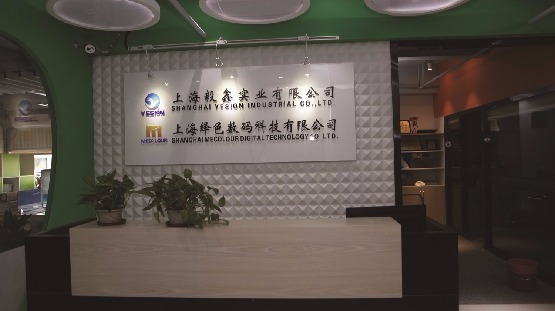 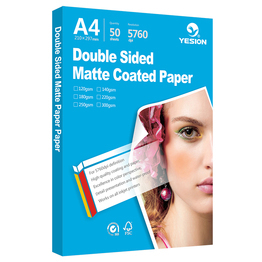 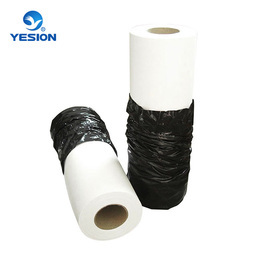 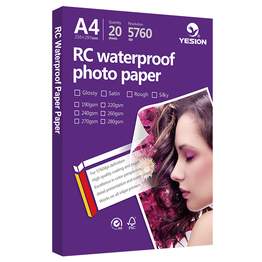 Shanghai Yesion Industrial Co., Ltd. is an only profession coated paper manufacturer enterprises in China covering business in pulp &paper ,paper-marking ,digital printing media . 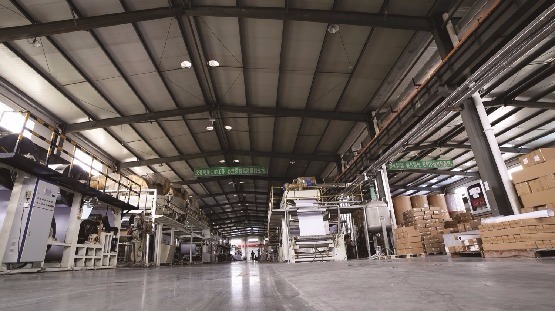 Shanghai Yesion Industrial Co., Ltd. covers an area of 36.3cares ,the company has number of automatic width coated production lines, which provide with lots of fine technicians and managers ,introducing advanced production technology and process of printing media from foreign countries .as well as advance R&D Center and Products Testing Center .The company has also been ISO9001 Quality System and ISO 1400 Environmental Management System certified .Now the company produces all kinds of inkjet products including : High glossy photo paper (double sides and signal ),matte photo paper, RC waterproof photo paper (glossy ,matte ,satin and Silky) ,glossy photo paper with sticker ,DVD sticker paper ,heat transfer paper and sublimation transfer paper . 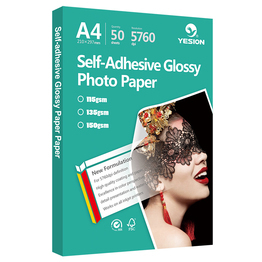 Adhesive photo paper is a kind of photo paper with adhesive on the back. 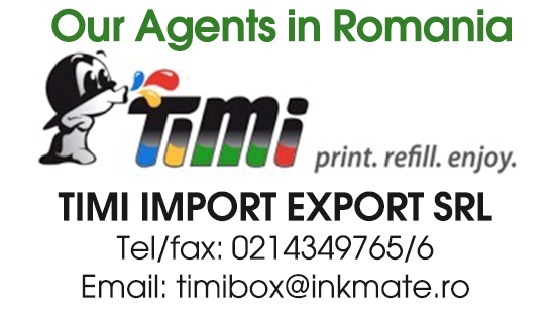 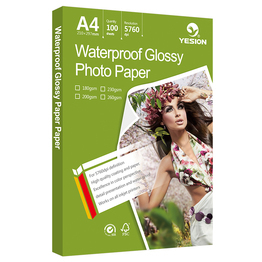 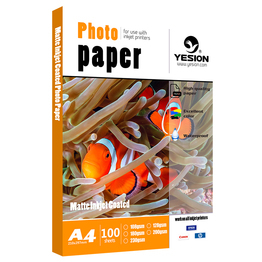 Yesion as a professional printing material supplier.we can offer many types of photo paper for your choices.